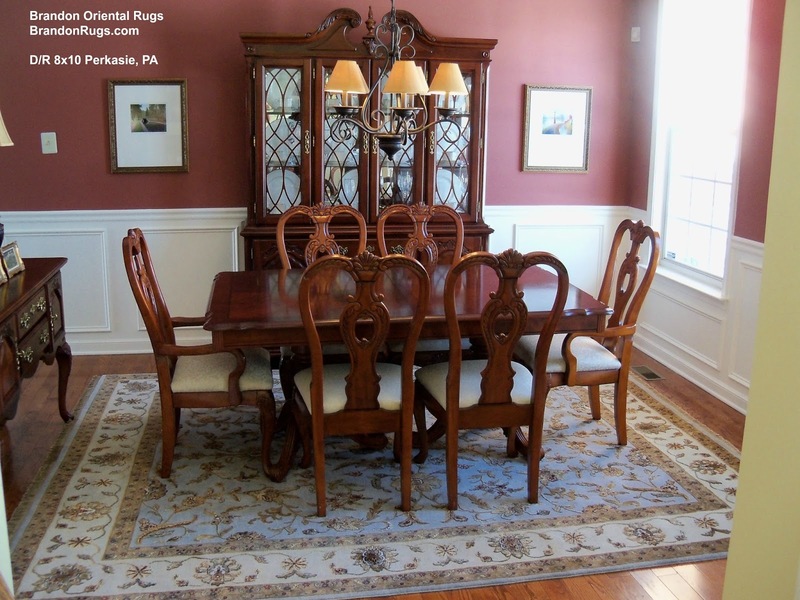 When you make plans and begin to take steps toward realizing the look and feel you want for your home, make knowing your goal the first step. If you start from a good place and have a worthwhile direction to go, you will find yourself in a great place every step of the way. 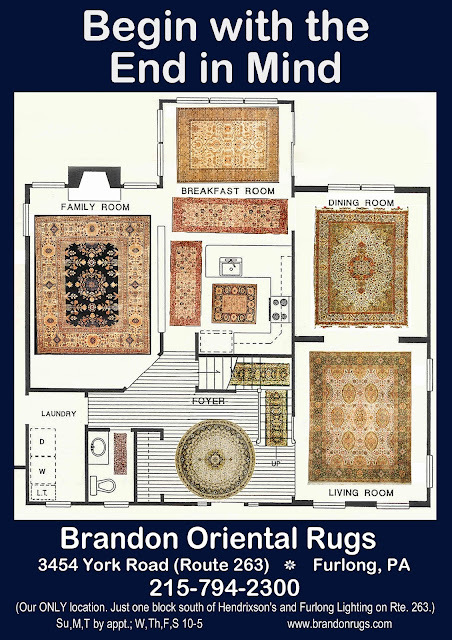 Bucks County, PA oriental rug store, Brandon Oriental Rugs, offers the service to help you build your vision and make it turn out exactly right. 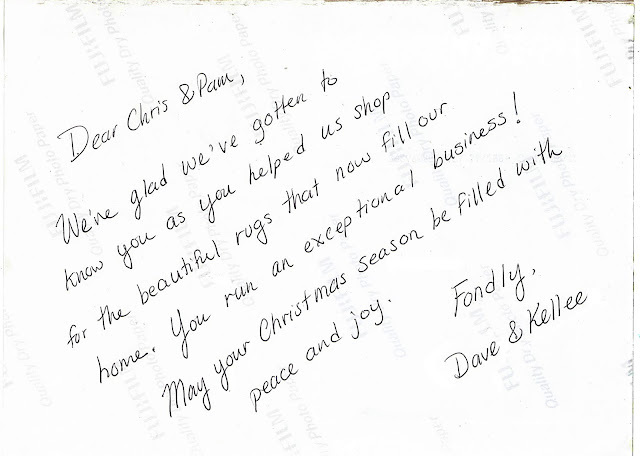 "...you helped us shop for the beautiful rugs that now fill our home. 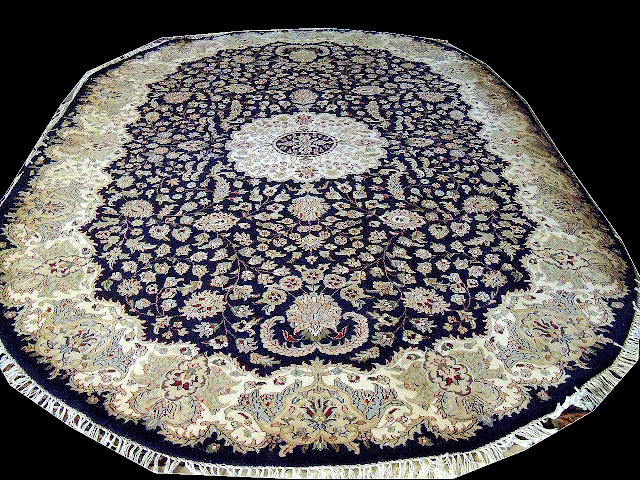 You run an exceptional business..."
For the first time, the blending of two shades – Rose Quartz and Serenity are chosen as the PANTONE Color of the Year. 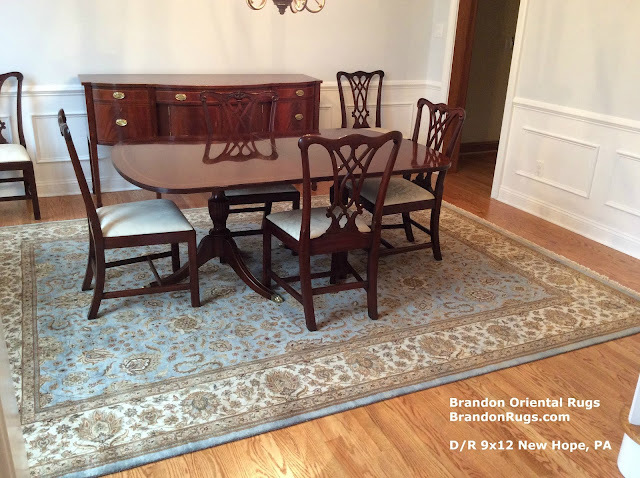 In one way or another, the new color forecasts, and announced "colors of the year" are easily found and readily available to satisfy your decorating needs in beautiful, one-of-a-kind hand-knotted oriental rugs like those found below through Bucks County, PA rug store Brandon Oriental Rugs. Looking for a Real Oriental Rug? Need Help FInding the Best Rug for You? 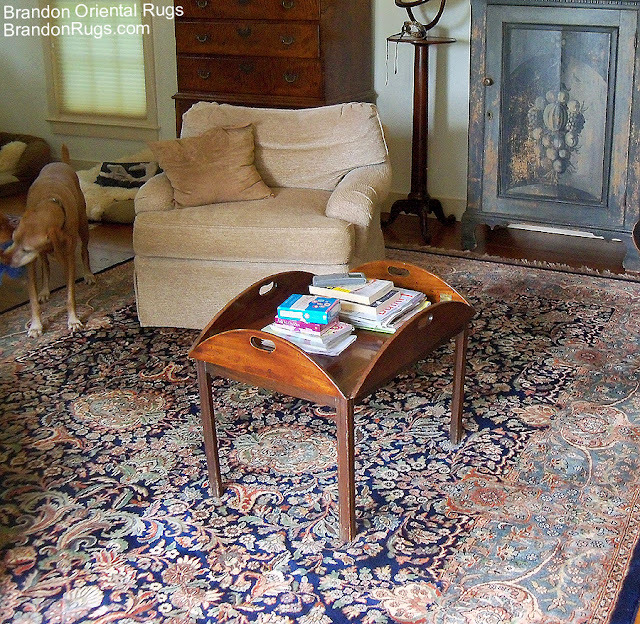 Want to Avoid Hassles and Mistakes in Your Rug Search? There IS a Service Oriented Answer.